Save Money & Install Yourself. 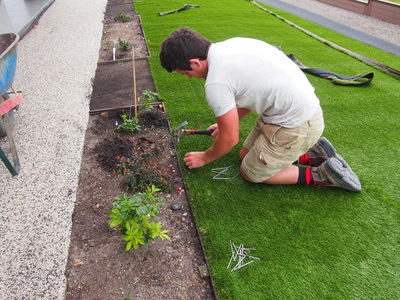 Easy Installation, All Grasses Are Of The Highest Quality At The Lowest Possible Price. 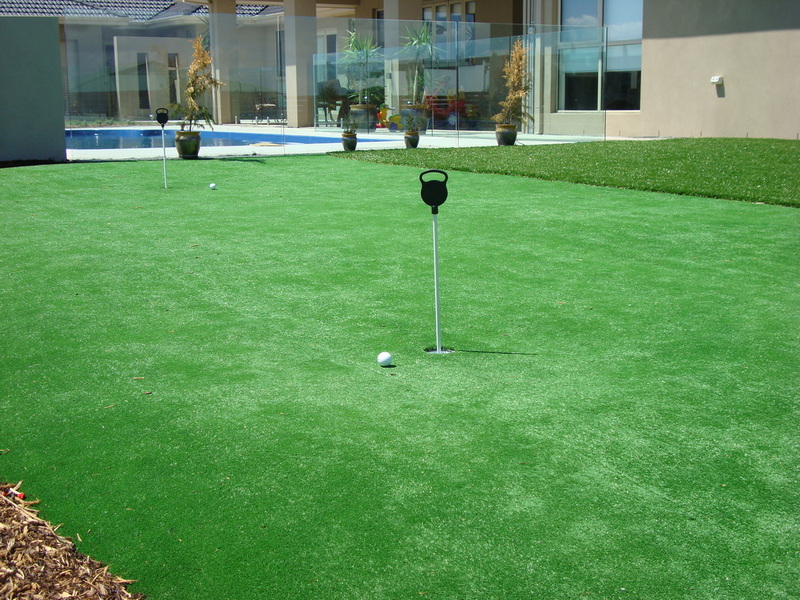 Ozturf have been supplying quality Cool Turf Plus grasses Australia wide for over 12 Years. 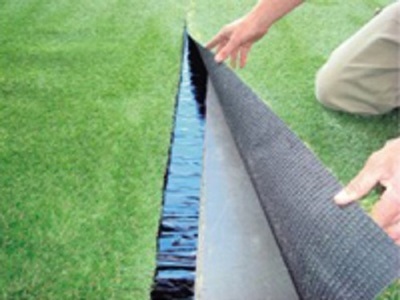 We are so sure of our grasses quality that we offer a 15 yr Warranty on all our products. 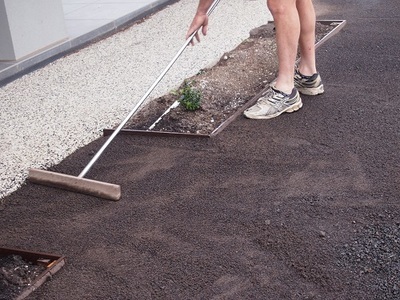 Our quotation includes delivery to your door. Australia Wide Any postcode. 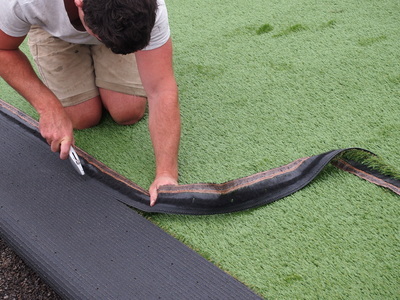 ​All of our grasses can be cut to length as required. 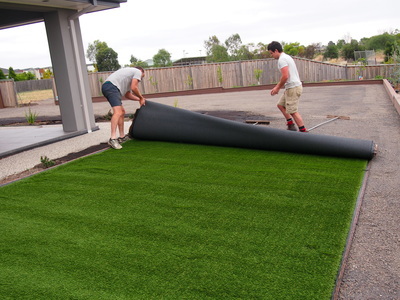 ​Just letting you know I have installed your turf and I'm very happy with the quality and service Thank You. Jerone Bodiam. From the initial enquiry, delivery of samples and then delivery of order, the customer service and feedback was excellent. 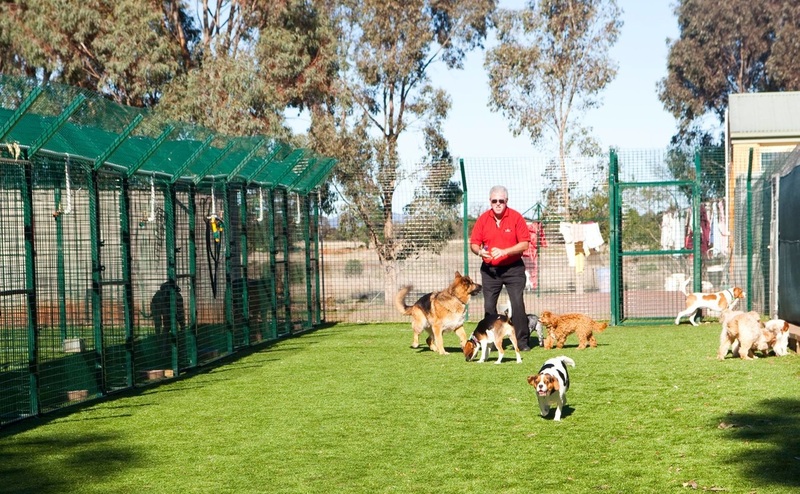 Our family and friends love it and we are looking at where we can install some more! Marty Phillips. 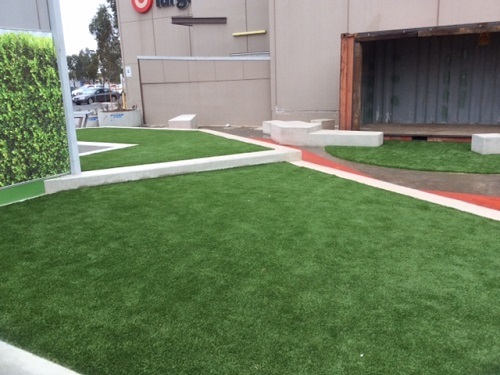 Ozturf Cool Turf Plus artificial grass is ideal for residential, sport and commercial applications. 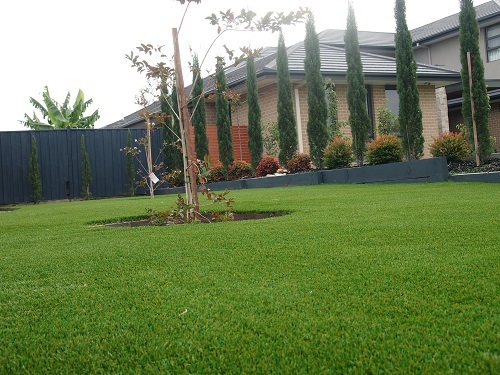 Our grass range is covered by an Australian first fifteen year warranty. 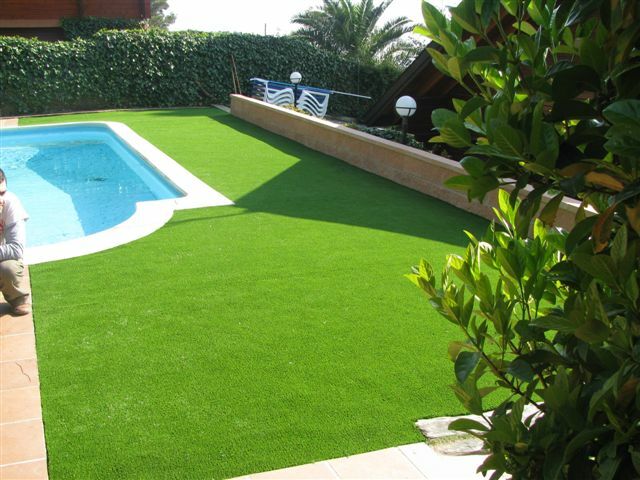 Our products have a realistic appearance giving you the look of a perfectly manicured lawn all year round.